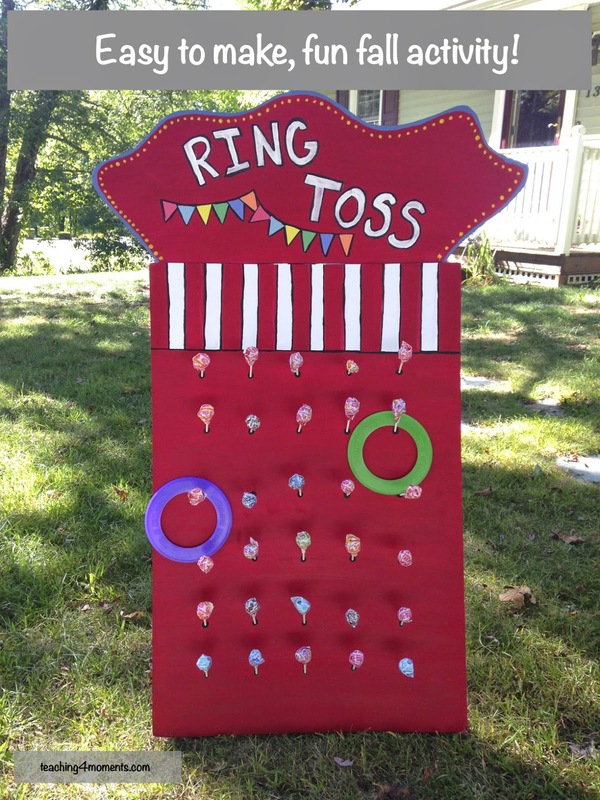 Make an easy Ring Toss! So here we are, a few weeks into our new year! Operation Homeschool Adventure has officially begun! I've been real busy (stressed) with getting our schedule set up so I haven't been on here much. I thought I'd share in the next posts, a few ways I've been organizing some of our work. 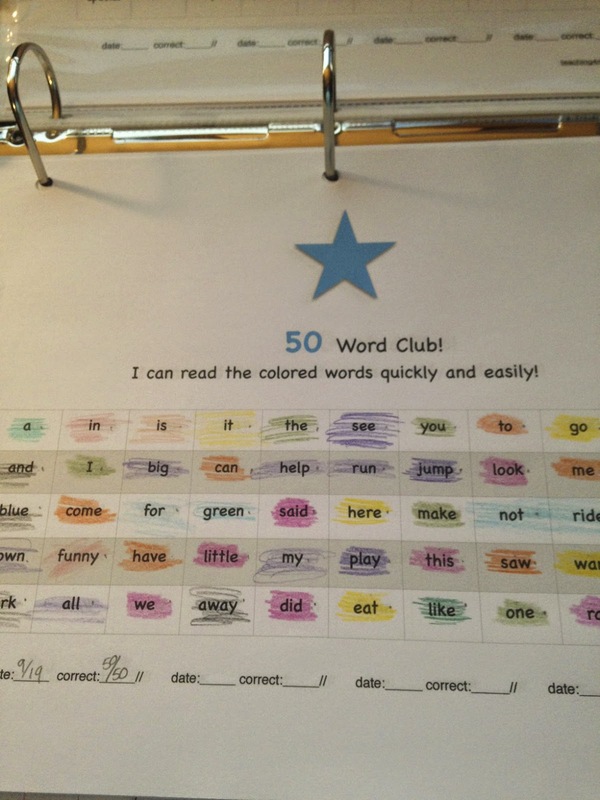 I made these "Word Clubs" (up to 800 most frequently used words) to help track how well my girls are doing with their sight word proficiency. The clubs (and a visit to our Treasure Tin after they've passed a group off) is a great motivator to keep them working towards reading fluency.